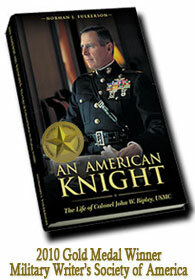 Norman Faulkerson has chosen a superb exemplar of American knigthood in Col. Ripley. In a world cast adrift, John Ripley’s legacy suggests virtues that anchor greatness in men–and greatness in nations. FYI, the original, longer version of my commentary/review can be found at http://www.amyfound.org (Amy Internet Syndicate “recent articles.”) It also appeared in the Easter Sunday op-ed pages of The Roanoke Times. Thanks for your phone call, Norman. Thanks for your amazing book. It was a privilege beyond words to have known John Ripley. 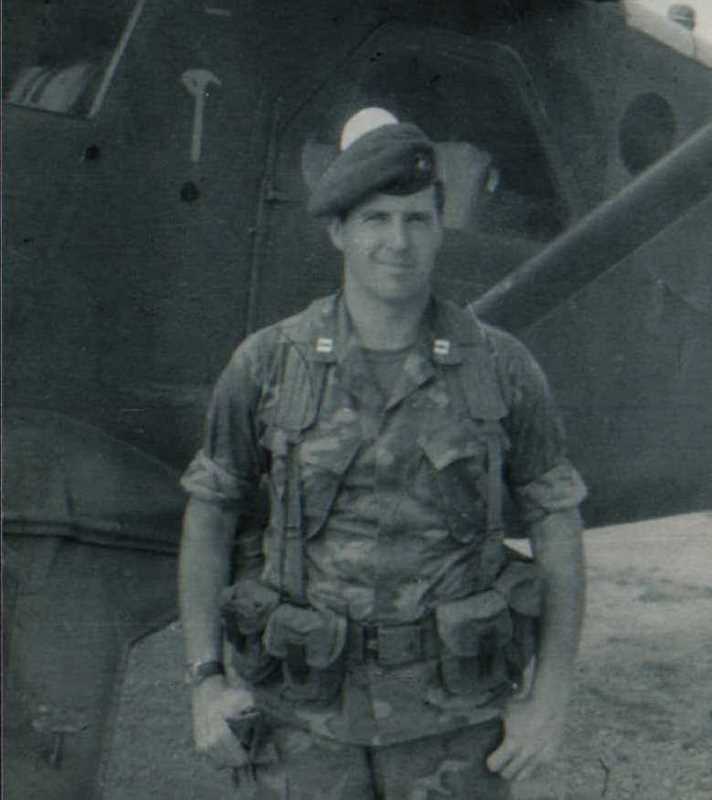 I dwell in that very strange land of having served with him on a four-part, combat-specific training mission as the female officer charged with telling the Marine story. That meant being smack in the middle of it. Yet, I staunchly support his stands against women in combat and the other military social experiment we are now seeing forced upon us — gays openly serving. Ripley’s courageous, truthful and well-articulated positions on both issues ensured he would never pin on a general officer’s stars. So be it. He is the bigger hero in my eyes for not compromising. As a mustang who served 21 years in the Corps I can say there are few men that I hold is such high esteem as Colonel Ripley. One of Ripley’s sons went through OCS with me and we all believed he was indeed of the same blood. Now, many years later, I am fortunate to possess a signed copy of The Bridge At Dong Ha to pass down to my sons. As a Marine who still wears his dog tags I believe it is appropriate and good to be bold in our faith; mine read ‘Christian’ and this eternal question merits consideration for us all. Having served as a CACO (casualty assistance calls officer) and having sat while a fellow Marine’s daughter succumbed to a brain tumor – there is joy knowing Tony and dear Katie were both children of Faith.